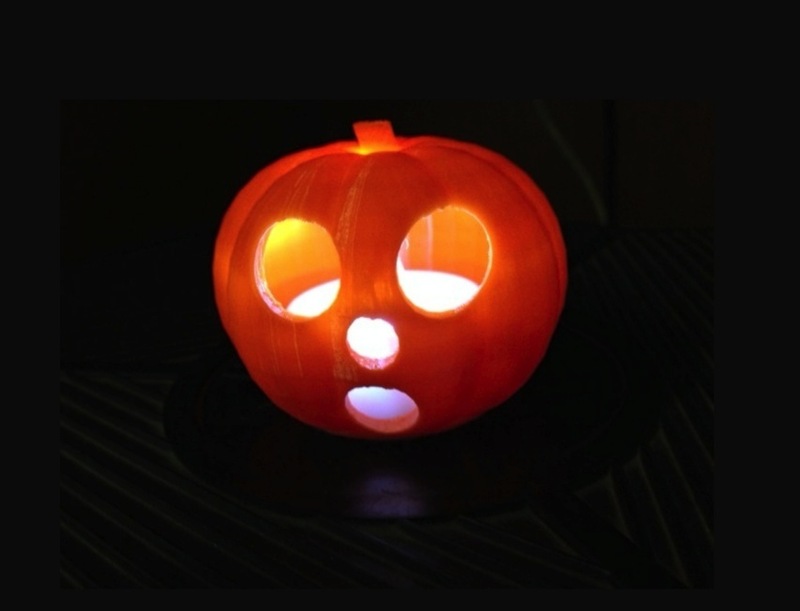 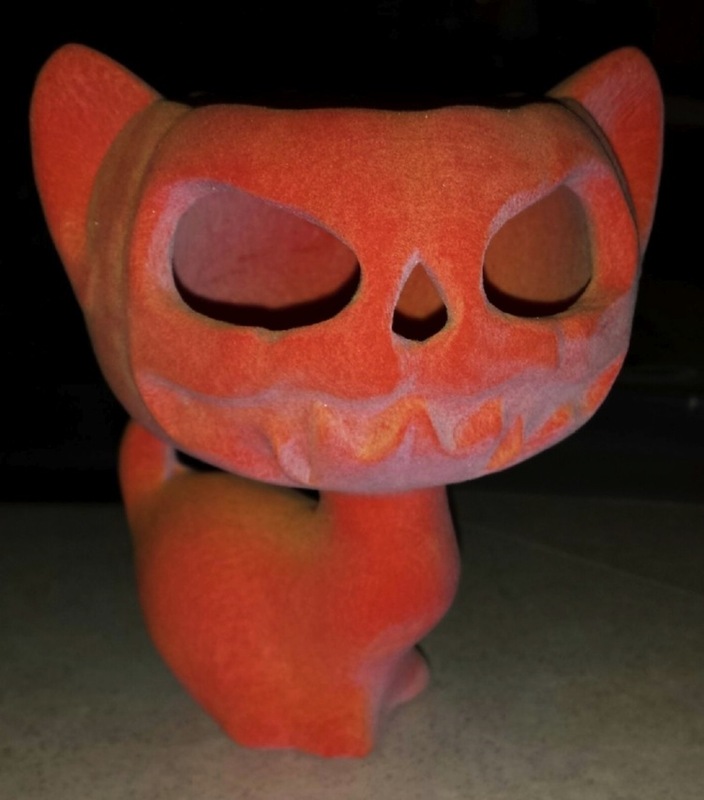 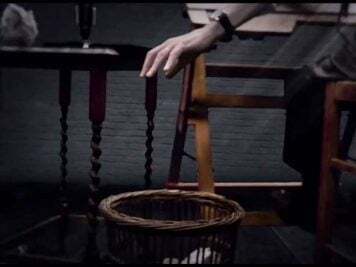 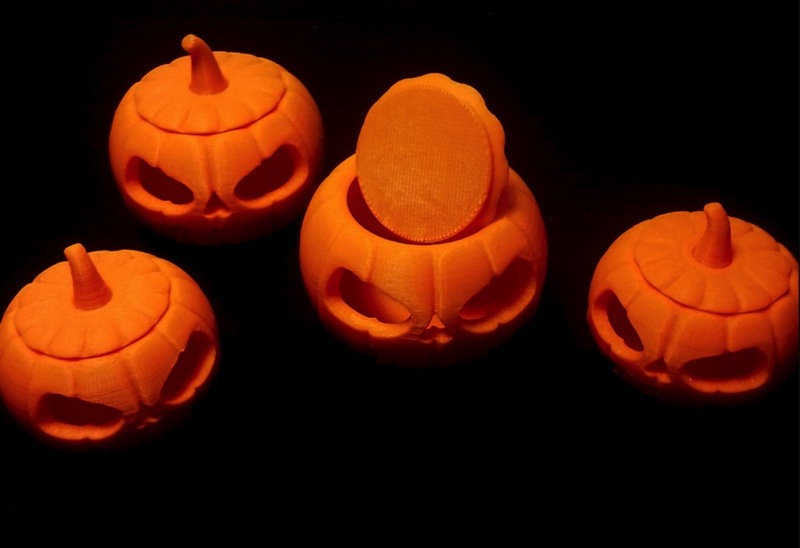 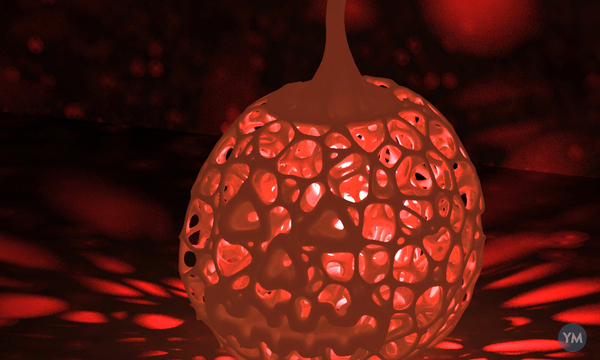 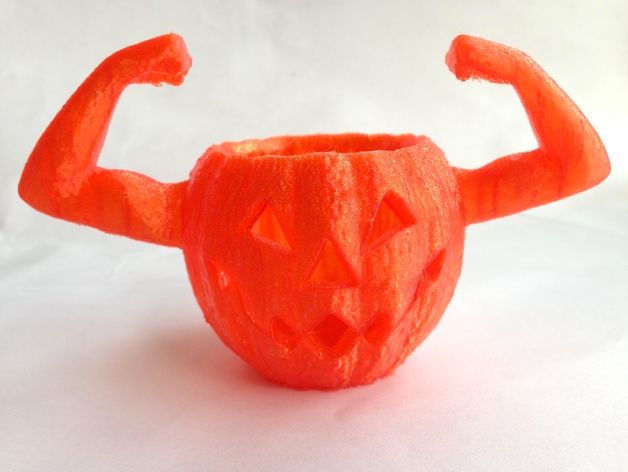 3DxHalloween – Collection of 3D Printed Pumpkins #ElectronicHalloween #3DThursday #3DPrinting « Adafruit Industries – Makers, hackers, artists, designers and engineers! 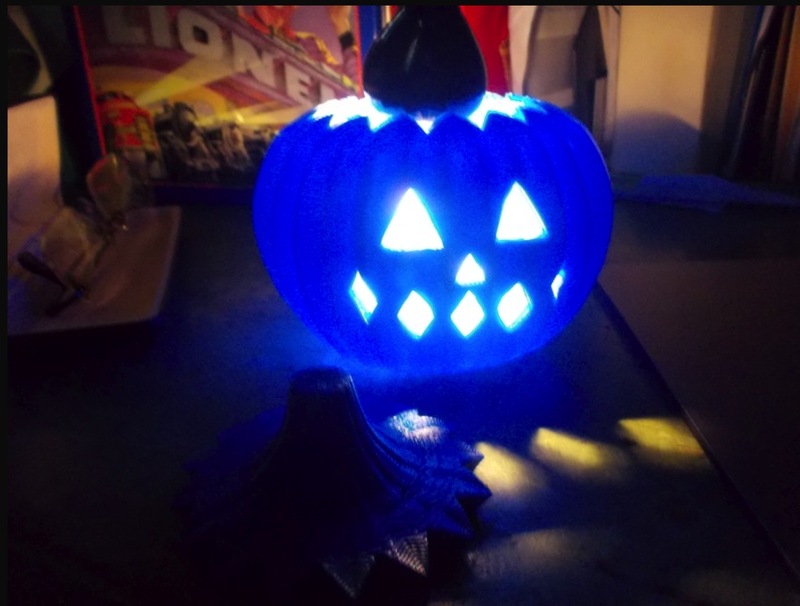 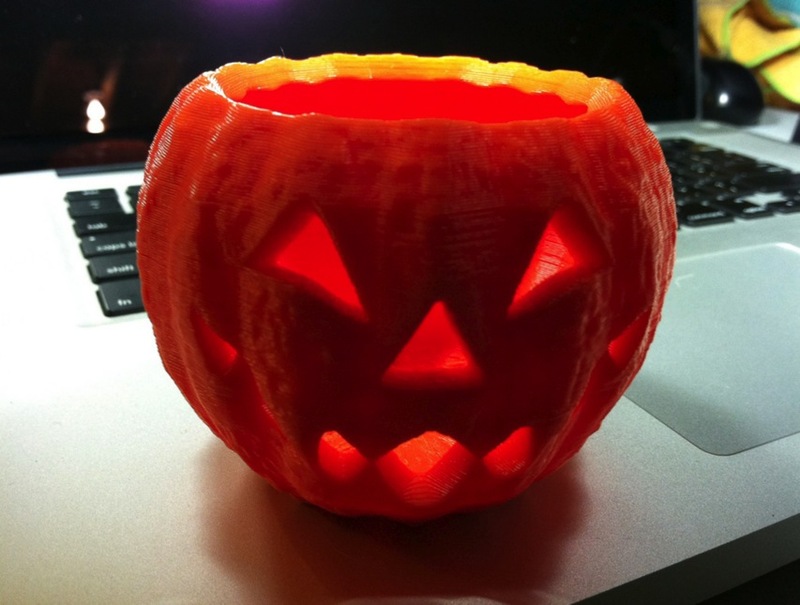 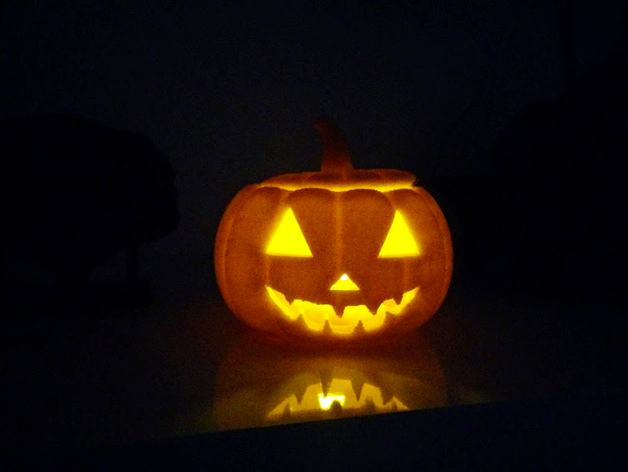 Any way you carve it, the classic jack-o-lantern remains as central design motif in 3D printing as with actual pumpkins. 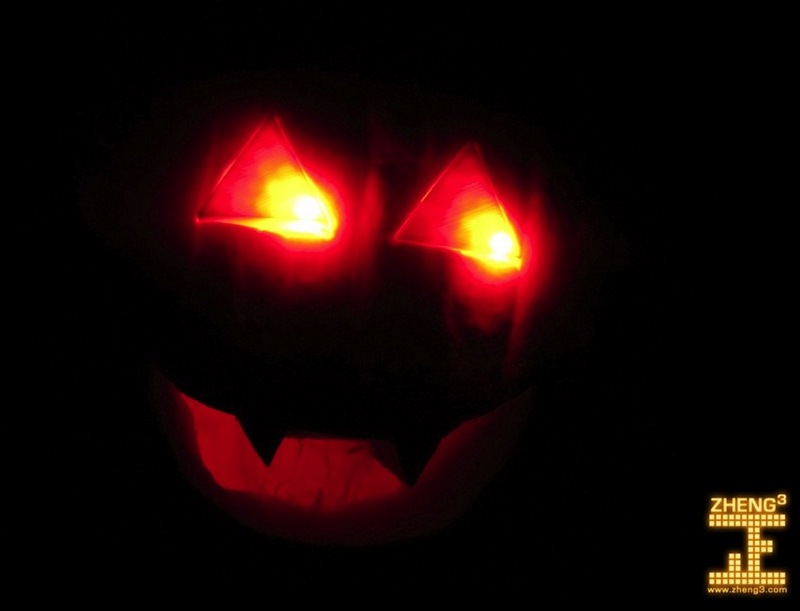 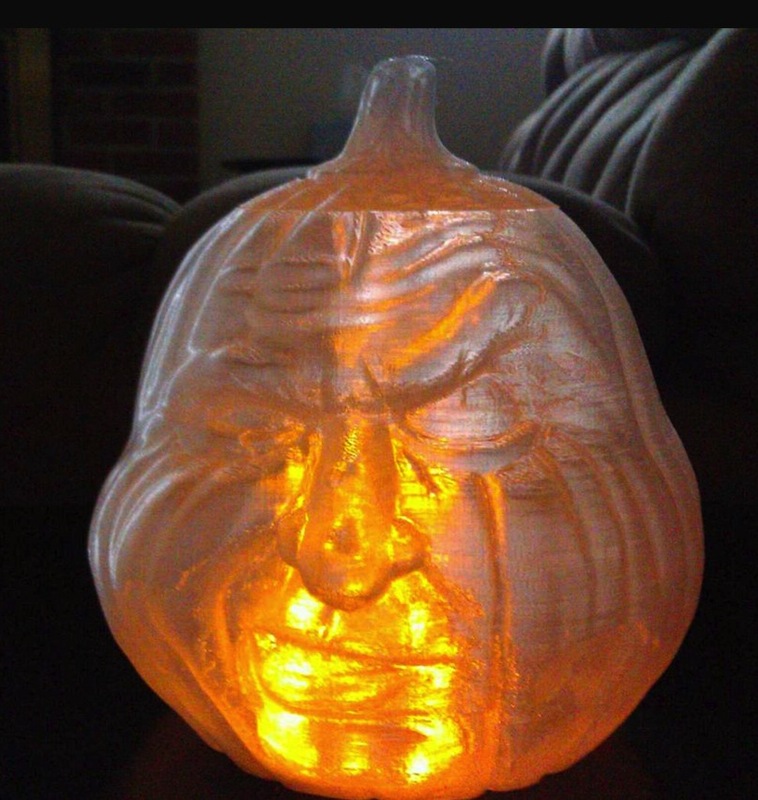 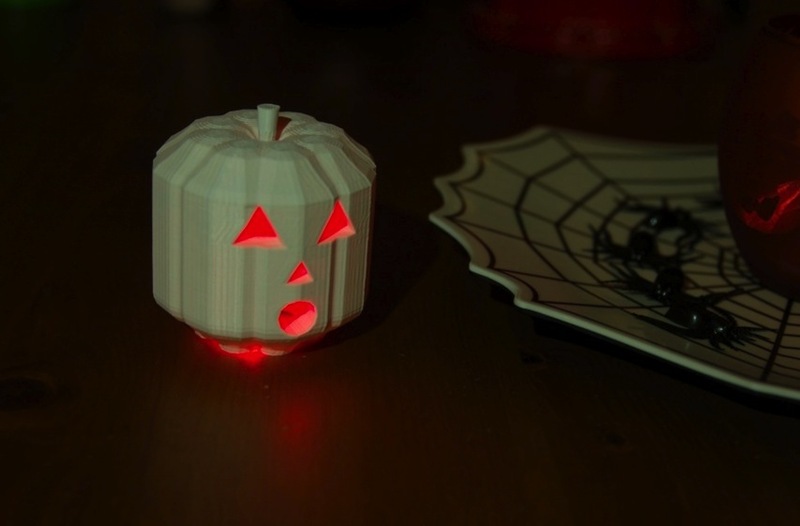 Here are a few more 3DxHalloween projects to inspire you for #ElectronicHalloween!